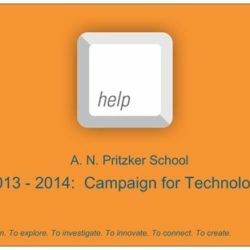 Each year, Pritzker School families, administration, and teachers pull together and raise money to enhance the educational opportunities of each and every student at our school. 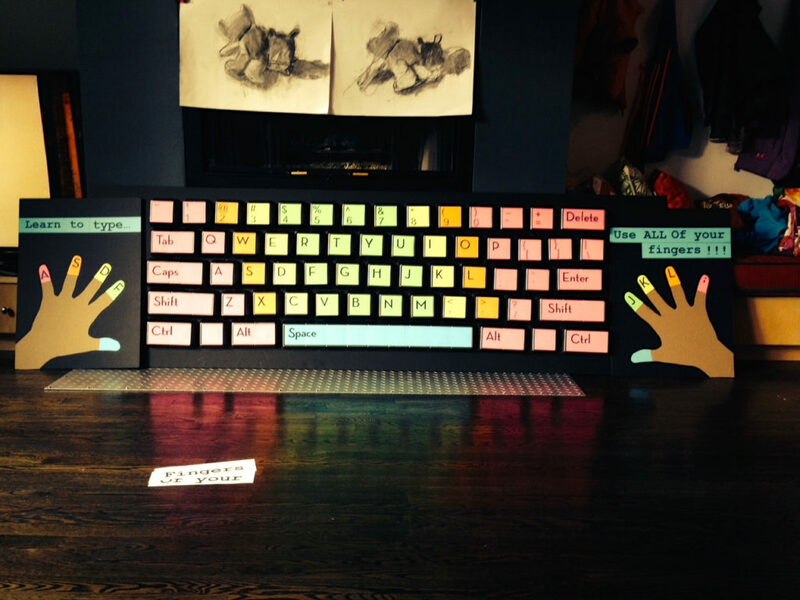 In 2014, we tackled a very important resource for our students and teachers: SCHOOL TECHNOLOGY. 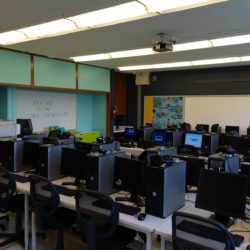 Computers and other technology are critical to our students’ learning opportunities. Not only do our students test on school computers, they learn to explore their worlds through these resources and prepare themselves for the future. It is essential our students keep pace and continue to learn how to use technology to further their education. 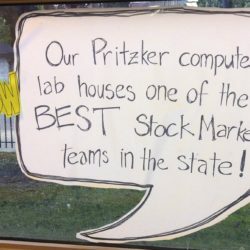 Our Computer Lab houses one of the BEST STOCK MARKET TEAMS IN THE STATE?! 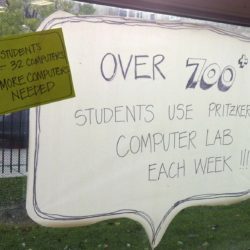 Computer applications do not only enhance core subject matter. Applications in MUSIC and ART are endless! 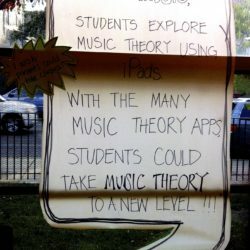 Dr. Jenkins could help students take Music Theory to a new level! 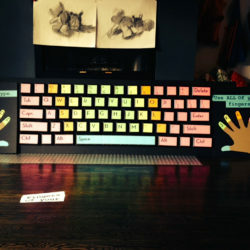 Mrs. Schwartz could aid students in researching art and artists, learn the art of creating movies, videos and stop motion animation to name a few!